Ben Sullivan, the Kauai County Energy Coordinator, will speak on February 16 at a special presentation luncheon sponsored by the County of Maui and the Sustainable Living Institute of Maui. The public is invited to hear Sullivan speak on Kauai’s current Energy Sustainability Plan, their Holo Holo Vision 2020 initiative, and the Kauai Island Utility Cooperative (KIUC). 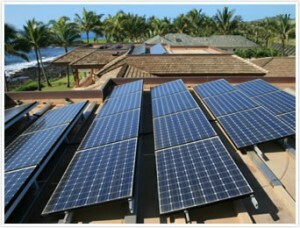 Attendees can expect to learn about Kauai’s energy cooperative and how it works. 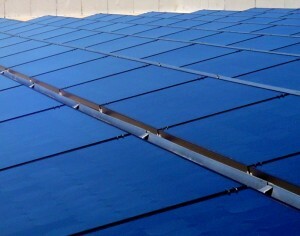 KIUC was also recently named Solar Utility of the Year at the Solar Power Generation USA conference in Las Vegas earlier this month. 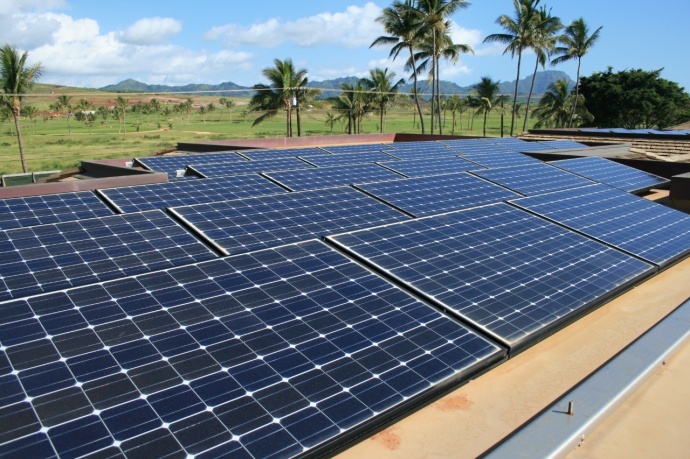 “It is important for each of the islands to learn from each other by sharing our successes and challenges as we work toward greater renewable energy in Hawaii,” said Jennifer Chirico, the executive director of the Sustainable Living Institute of Maui at the UH Maui College. Sullivan is expected to review the KIUC’s corporate history and comments on KIUC’s current solar, smart grid, hydro, biomass, and wind projects, as well as the current challenges and opportunities of the cooperative. 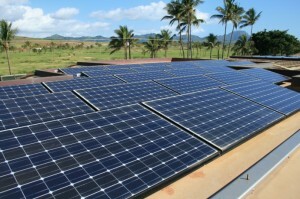 Sullivan is a director on the Kauai Island Utility Cooperative’s board. Finally, Sullivan will introduce Kauai’s current initiative, Holo Holo 2020, and other initiatives, including performance contracting, electric vehicles, photovoltaic, the Kauai bus system, and other renewable energy projects. His presentation will conclude with how Kauai relates to Maui and the rest of the State of Hawaii. 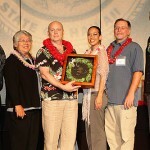 The luncheon will take place Thursday, February 16, 2012 from 11:30 a.m. to 1:00 p.m. in the Multi-Purpose Room, Pilina Building on the University of Hawaii Maui College campus. Lunch will be available for $5 from the Maui Culinary Academy and includes a variety of sandwiches, chips, and cookies. For more information and to make a reservation, email to Dena Sato at Dena.Sato@co.maui.hi.us.